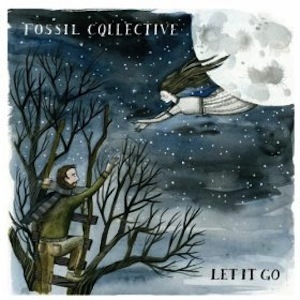 Fossil Collective make the five songs on their EP sound so effortless but their makeup is multifaceted; you can hear layer upon layer of guitar, percussion, piano, and harmony come together in perfect unison. The first three tracks are pure folk-pop, and the last two, “Guaratuba” and “Everything But You Was Facing North” round out the EP with a summery feel. The mellotron on “Everything But You…” is especially lovely. Let It Go is a truly pleasing musical experience.